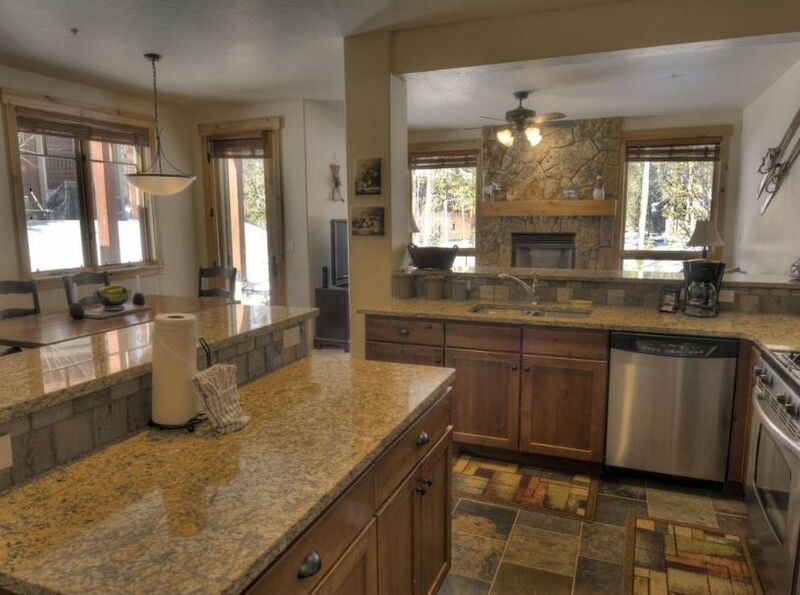 Occupying the White River National Forest, these multi-level townhomes have private entrances and complimentary use of the Owner's Clubhouse including amenities such as big screen TV, wet bar, billiards, indoor outdoor fireplace and grill. 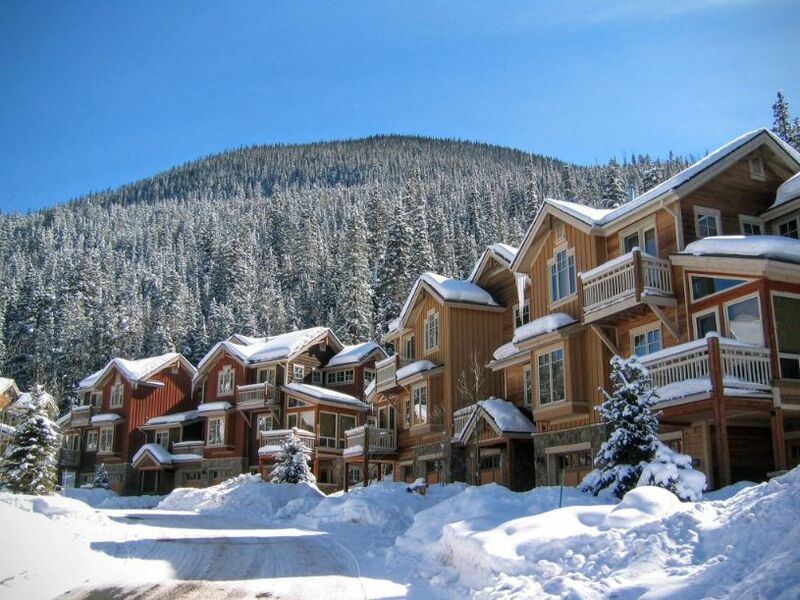 The Keystone resort shuttle system provides easy access to all resort attractions. 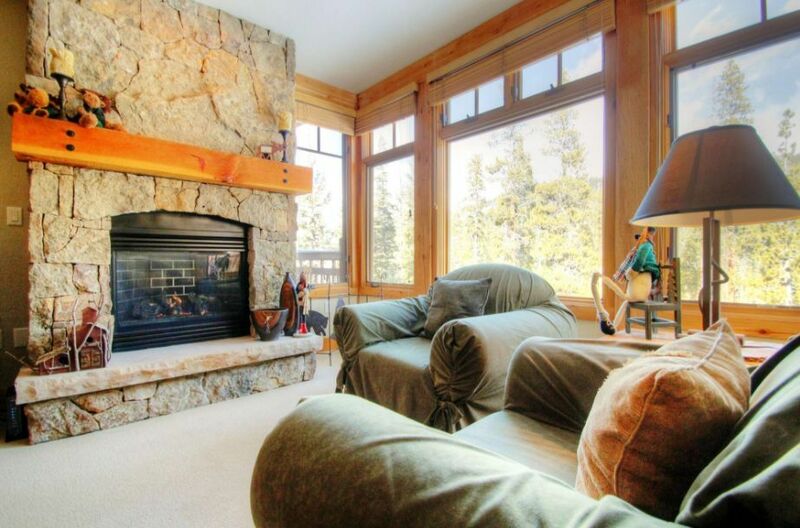 Accommodations available in this ski or summer vacation rental include two, three and four bedroom vacation rental townhomes. 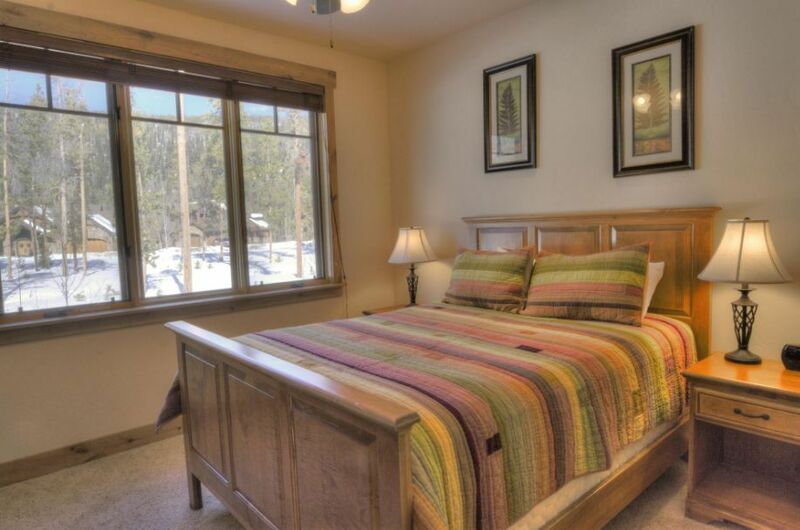 Other amenities include high-speed Internet, heated outdoor pool, outdoor hot tubs, and washer/dryer.